5G pricing has me worried. Once 5G gets here, I’m fully expecting my wireless bill to increase. Carriers have poured billions into their next-gen networks and they are going to want someone to pay for the investment. Sprint has already confirmed that they plan to raise prices. T-Mobile, on the other hand, keeps trying to get you to believe that they’ll lower prices with 5G, assuming they are allowed to acquire Sprint. What we don’t yet know is how 5G pricing will change in terms of how you are billed. AT&T’s David Christopher, who is the man in charge of AT&T’s consumer wireless and video businesses, acknowledged that they’ve got some ideas on deck. Speaking at MWC Americas where Fierce Wireless was on hand to pick-up his comments, Christopher said that “business models are still evolving,” there is “an opportunity for new consumer consumption models,” and that they could offer different tiers of service. Rather than the customers paying a standard flat monthly fee, we could see the addition of a low-latency video game service fee, for example. At least, that’s the example he provided. Of course, my brain runs to night-sweat-inducing thoughts of high and low tiers of speeds (which carriers are already doing), a straight premium fee to access 5G, as well as preferred 5G band support, premium gaming tiers and music tiers and video streaming tiers, HD Netflix tiers, and complication and price increases. With 5G coming and net neutrality dead, carriers will do anything they want when it comes to your data connection and the price they want to charge for it. 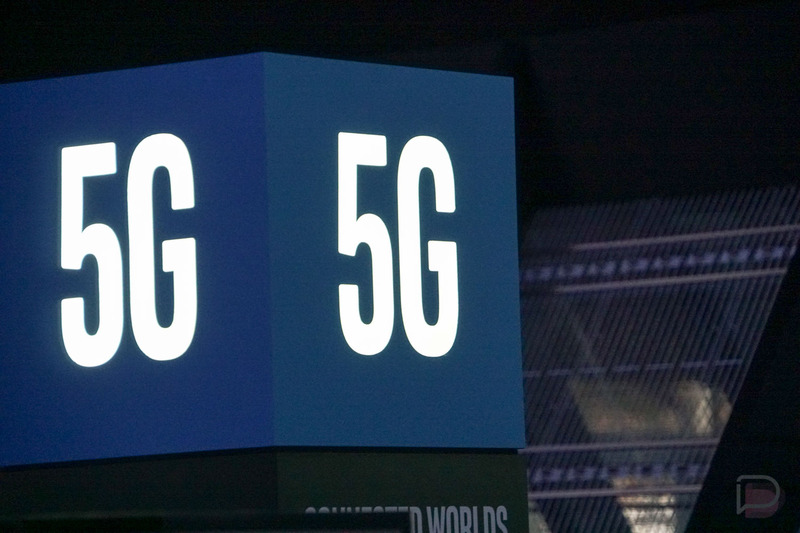 Thankfully, we’ve got some time before 5G phones are here to access these next-gen 5G networks. That should mean that you won’t have to entertain 5G or carrier pricing tricks if you don’t want to. The networks might be going live at the end of this year and early 2019, but the phones to access them are coming later. They may one day push you onto 5G, but it’ll be a while.